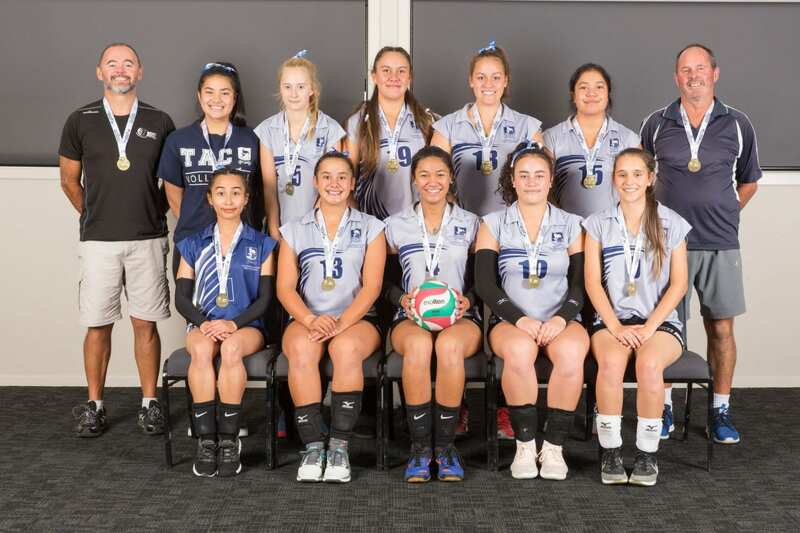 Eight Waikato teams were among the more than 160 teams who gathered in Palmerston North for the National Secondary Schools’ Volleyball Championships during Summer Tournament Week. 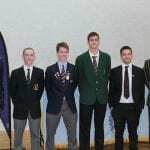 The Waikato Regional Volleyball Association were thrilled to have both our regional champions qualify for Division 1 as it has been a number of years since this has occurred. The Hillcrest Boys and Matamata Girls would have been eyeing higher finishes but both teams were highly competitive and played some excellent volleyball. The Hillcrest Boys placed 13th in Division 1 and the Matamata Girls finished in 16th place. Both teams will have a large number of returning players in 2020 so they’ll be keen for another good performance next year. Other highlights saw both the Te Awamutu College Girl’s and Te Aroha College Girls win their respective divisions. 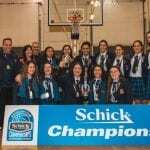 The Te Awamutu Girls took out the Division 5 title in a tough five set battle against Long Bay College. The girls worked hard throughout the match and deserved their victory. Their win earned Waikato a position in the Girls’ Premier section in 2020. Our girl’s teams will have two places in the Honours Division (Top 32) and one in the Premier Division (2nd group of 32) next year. Congratulations must also go to Te Aroha College on winning the Girl’s Division 6 grade in a tense five set final against Orewa College B. The team did well to withstand a determined fightback from their opponents after holding a 2-0 lead. They played strongly and skilfully in the final set to deservedly take the win.